Saturday. Hero workout Bradshaw. Time, 21.06 (PR). We went to the gym with Pauliina at noon. Ate a good breakfast and went after a hero workout that I've done twice before. It's been ages since doing it before so it was about time to take a gut check. 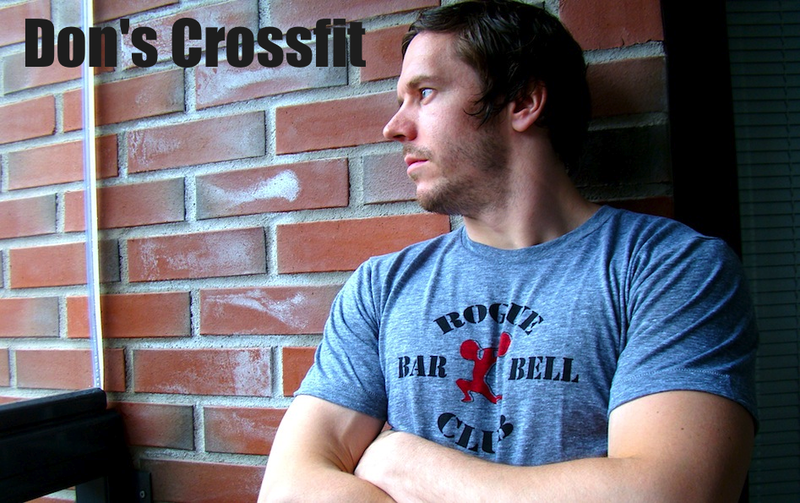 Handstand push-ups were the clerkly the easiest piece of these 4 elements. Could have continued them forever. Deadlifts were light theoretically yes. 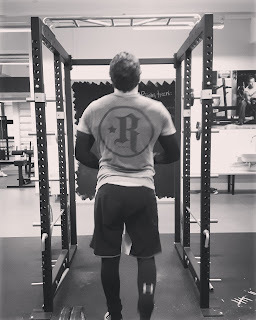 But in real life those started to burn my hamstrings efficiently, and at some point of the workout I needed to take a break before getting on the pull-up bar as those deads hurt so much. Strategy in the big picture was to head straight to the wall on the hspu's as they were easy. 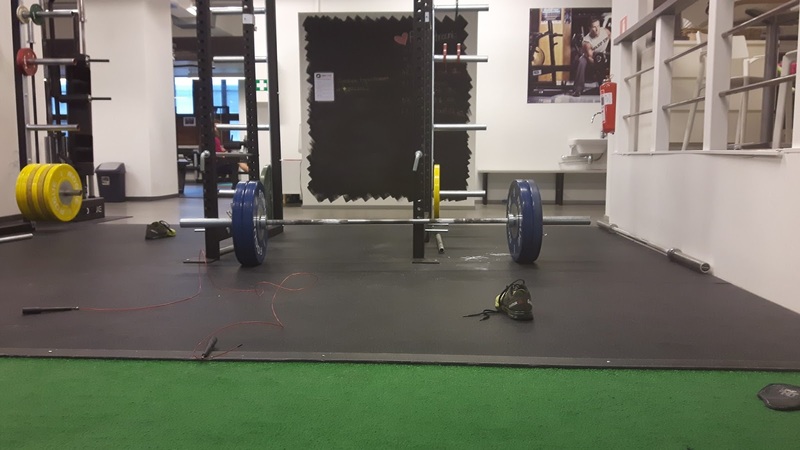 From there I walked to the barbell, rolled it from the rack to my lifting station and completed the required 6 reps. After deads I needed my break. In the beginning I went straight at the pull-up bar but little by little this transition as well as the completion of pull-ups got longer. After pull-ups I grabbed by jump rope, inhaled and exhaled, then started moving for the double unders. This is how it looked like in my head. It would have been cool to see a video but today there is none available.